Mohan Parashar, the founder of Swami Vivekanand Adarsh Higher Secondary School at Bilkisganj, 25 kilometers from Bhopal, the capital of the central Indian State of Madhya Pradesh, is not only an educationist but a legend, who has devoted his entire life towards helping his students in utilising their full potential for shaping their destiny and becoming meaningful members of society. Parashar has come a long way since his formative years. After serving the uniformed police force for a couple of years, he submitted his papers and began a new innings by setting up his school at Bilkisganj. When he started his school from scratch 30 years ago, Bilkisganj was a remote backwater of Sehore district. 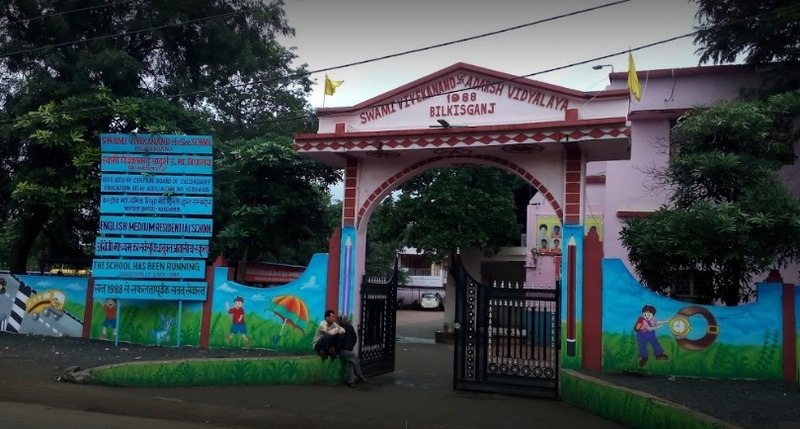 Today, his prestigious school, which is an unaided private institution, has become a landmark and draws students from urban centres, including Bhopal, and hundreds of villages in Sehore and neighbouring districts. Parashar is totally devoted to the students’ cause. He emphasises that there should be a healthy mind in a healthy body and practices what he preaches. It is his constant endeavour to ensure his students follow the same dictum. True to his philosophy, Parashar encourages the students to take up sports without any gender bias. Vivekanand School is especially focusing on weightlifting. Parashar, who himself is a national weightlifting coach, is leading from the front in building a formidable team of weightlifters. Today, there are a dozen boys and girls in his school, who are competing at the national level and as head of the institution, Parashar sees in each of these students the potential to represent the nation in the Olympic games in the next four years. Elaborating about the Olympic goal, Parashar said that his students are going through strict training, which requires extreme commitment, devotion, hard work, character and endless discipline. The students, who are receiving international level training, know that they are being watched minutely and even a slight slip on any of these counts would result in their elimination. The best part is that the students love what they are pursuing and are ready to go any length to achieve their goal. The students of Vivekanand School exude confidence. They strive to shine both in the academic field and the sports arena. It is also a rewarding experience to interact with them. They are highly communicative and surely excel in inter-personal skills.